Binance labs, the self-acclaimed strongest network of Builders in blockchain is at it again and this time focuses on the continent with the most need for the blockchain. According to the platform, “Binance Labs is a social impact fund and an initiative to incubate, invest and empower blockchain and cryptocurrecny entrepreneurs, projects and communities”. Its mission is to realize the full potential of Blockchain technology- and they has already actively involved the Nigeria, most populated nation in Africa. Great news is that Binance Labs has made open her intention to fund African blockchain start-ups. 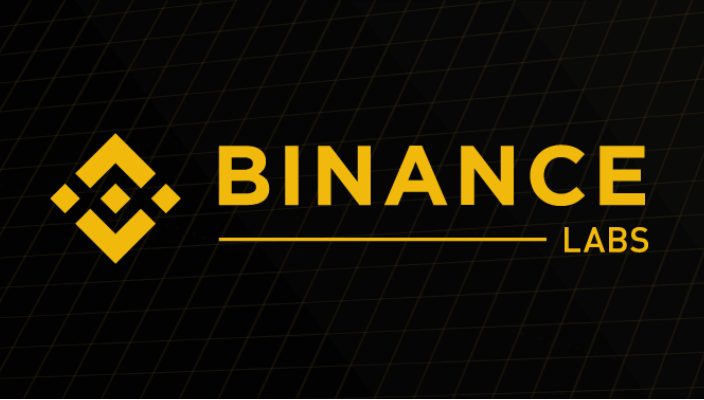 In a recent post, Binance Labs made available the link to sign up form calling for applications from Blockchain startups in the ecosystem. “Binance Labs is the best place for blockchain to build thier projects and c=achieve product-market fit. With the african blockchain ecosystem still in its nascent stage, this offers tremendous value to African projects as we are able to plug them into the top one percent of mentors, founders, investors and blockchain-focused service providers from the global Binance network”. Thus it goes to say that at the end of the this incubation period, all projects successfully on-boarded would have access to over $120,000USD as support funds and a network of industry leaders associated with Binance within and outside the continent. For Entreprenuers, the support packages are Funding, Go-to-market strategy, Token Model and Distribution, Technical Review Listing Advice and Talent Recruiting. Whats your take on this? do you think it would have a great effect on the adoption in Africa? Does Binance have what it takes to build a Blockchain system the Nigerian government would support? Why did we start off with NGNX? Nigeria boasts the highest population, highest youth population and highest mobile device penetration in all of Africa. 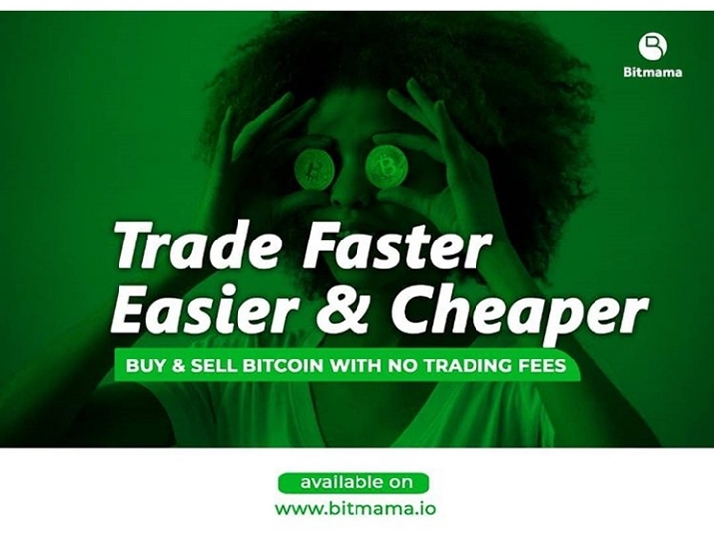 It has the biggest economy and it’s teeming youth population are strong adopters of crypto — an evidence which can be seen in the volume of Bitcoin traded by Nigerians monthly. By creating this Naira pegged asset, we are not only helping more mainstream people to embrace certain applications of Blockchain tech, we are also facilitating further adoption of the technology and thus helping it mature better and faster in our own way. Our NGNX will be “swappable” in real time with other pegged tokens we plan to create once all the business and audit procedures are set in place. 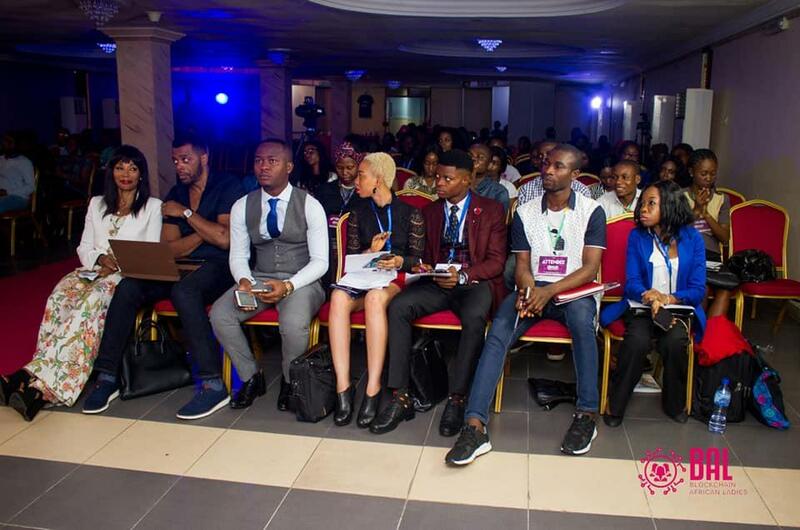 Women across Africa attended the maiden Blockchain Women Conference held in Lagos, Nigeria which was attended by the likes of Eric Annan (KuBitX CEO) and Reggie Middleton (Veritaseum CEO). At the event, KuBitX CEO pleaded with Africans to let go of a scarcity mentality and start collaborating to build strong and meaningful blockchain projects so that in the next few years, Africans can look at themselves as Blockchain solutions co-creators and not merely consumers as has been the typical trend with past major technology waves. We are focused in bringing value to the entire continent, because Africans have been saddled with exorbitant charges, poor customer support including random unexplained closure of accounts by some platforms. We are more concerned about the people and the value we can bring them, hence we will continue to strive to make it easier for the continent to have easier access to useful and reputable digital assets in the coming months. We plan to do this with features such as card payment and direct bank deposit. This is only possible as a result of our commitment to strategic synergies and partnerships with the mainstream. In the upcoming 2020 US presidential election, West Virginia state is warming up to utilise Blockchain technology in casting of votes as an outcome of their successful trial the previous year where it is been recanted that West Virginia became the first US state to use mobile blockchain voting for a midterm election. This innovative thought of utilizing blockchain technology in the 2020 Presidential election by West Virginia was reported by LongHash on April 15. According to LongHash, West Virginia will again use Voatz, the mobile blockchain voting startup, in the US 2020 Presidential election. Donald Kersey, the elections director and deputy legal counsel in the West Virginia Secretary of State’s Office, in an interview with LongHash, hinted that the state (West Virginia) will continue to use blockchain voting. “Using the Blockchain system makes more sense for the security of all data than relying on one server. The Blockchain offers a safer system. There are dozens of nodes that record data. In addition, data is encrypted in ways that are almost impossible to solve. It is illogical not to use it. when there is a system like that, ” Kersey said. 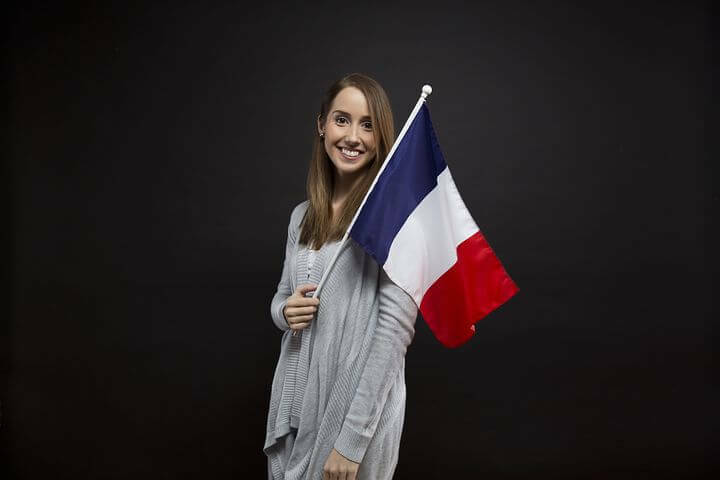 Kersey made it known that a big part of why the state is utilizing mobile blockchain technology for voting is to better enable military personnel stationed outside of the United States to cast their votes because the military personnel stationed outside of the country find it very difficult and sometimes even impossible to submit secure ballots on time, either by mail or electronically. Kersey’s stance is anchored on the fact that many voters do not even vote at all. 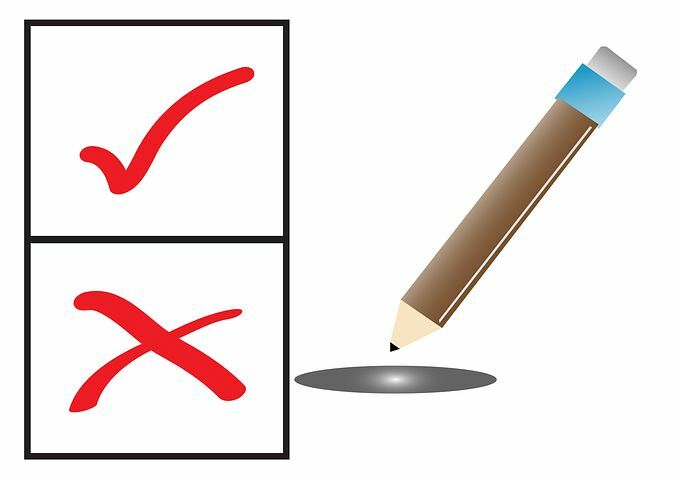 This ugly situation is been ascertained by the Federal Voting Assistance Program which once reported that only around 7% of overseas voters submitted ballots for the 2016 presidential election. Hence, as a good reaction to this situation, Kersey believes that a simple, secure, and easy-to-use mobile blockchain application is the answer, as it is better than submitting ballots through a single server and easier and faster than mail. While Kersey is all for mobile blockchain voting to increase the number of voters, especially those overseas, he hinted that he doesn’t see it taking over traditional means of voting anytime soon, and expects to receive some reports for using such new technology.